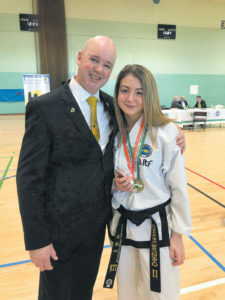 YOUNG athletes from Waterford brought home a fine haul of medals from the International TaeKwon-Do tournament. 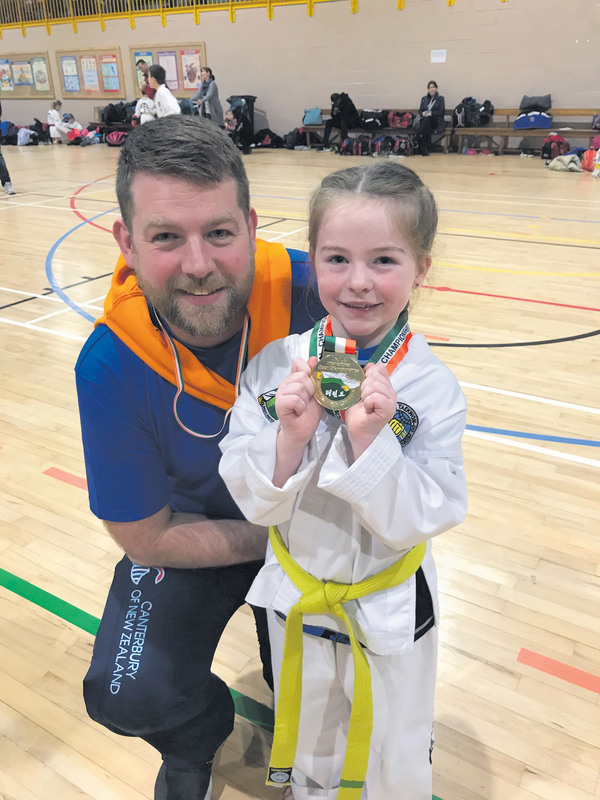 Twenty-four contestants from Master Franks TaeKwon-Do and Fitness club competed over two days in the tournament at Gormonston Park, Co. Meath. 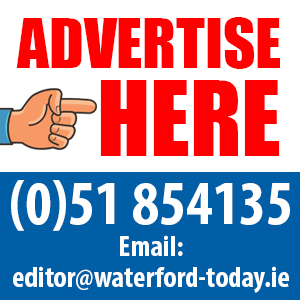 The Waterford team brought home 8 gold, 5 silver and 12 bronze medals, an outstanding result at top level. The winners were: Christine Franks- Gold Patterns & Gold Sparring; Kayla O’Neill- Gold Patterns & Bronze Sparring; Oliwia Jabczynska- Bronze Patterns; Adam Nafi – Gold Sparring ;Eoin Murphy- Silver Sparring; Niamh Murphy – Bronze Sparring; Layla Kaba- Silver Sparring; Saida Jamal- Gold Patterns & Bronze Sparring; Eric Vorchykhin- Silver Sparring; Patrick O’Leary- Bronze Sparring; Saoirse Mullaney- Bronze medal; David Pacud- Bronze Sparring & Bronze Patterns; Ben Latham- Gold Sparring & Bronze Patterns; Thomas Meaney- Bronze Sparring; Tadhg Myers- Silver Sparring; Moya O’Neill – Bronze sparring; Lexi Murphy- Gold Patterns; Axelle Ivers- Gold Sparring & Bronze Patterns; Kevin Jones- Bronze Sparring.